Any retail business that sells products or services to the public will benefit from an updated POS system. The ultimate goals of a company is to increase revenue and keep customers satisfied. Besides handling payments, a Point of Sale (POS) system should track sales and inventory and help employees interact positively with customers. With a solid Point of Sale system in place, these objectives will be met with ease. 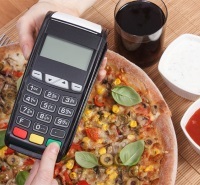 Many Point of Sale systems are mobile. This allows a store to eliminate a conventional checkout counter. It is very convenient to have a staff armed with tablets or similar devices that meets shoppers throughout the store to complete sales. 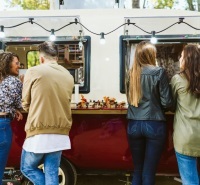 With a plug-in scanner, any handheld device can be transformed into a mobile checkout. This means a store can be rearranged with a better flow that does not revolve around a set cash register. 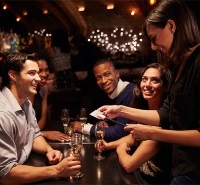 A POS is an important tool that empowers employees to work to their full potentials. This system provides information about the range of products offered, which helps employees answer customer questions. Certain software contains references to related items and sales tips that encourage up-selling. In many ways, it makes a salesperson's job much easier. New technology often scares customers. In the case of a POS, many shoppers are intimidated by entering their personal information into a tablet or similar device. However, top POS software provides a simple and friendly user interface. Most times, the application selection screen is hidden from view so that the device resembles a conventional single-purpose sales register. To build customer trust, all personal data must be properly encrypted so that fraudulent activity is avoided. A security expert can analyze a system to verify the safety of sensitive credit card information. Most business retailers comprehend the need for good inventory management. However, this process can take a great deal of time. Most quality POS software includes some type of inventory management ability, which helps a company swiftly pinpoint the best and worst selling products and uncover the exact time inventory moves the quickest. This makes it easier to monitor inventory, makes sure popular items remain available, and ensures shelf space is never wasted. This feature also helps adjust prices to a competitive level so that profits are maximized. Since a POS maintains customer information, it is possible for a business to track buying patterns. This data can be used to organize loyalty programs and introduce promotions. When customers are excited about a sale or special offer, a boost in sales is likely. Most current Point of Sale systems contain the latest technology that brings convenience and flexibility to the retail sector. A short time ago, these applications never seemed possible. However, advancements have made it possible to create affordable and effective software that can bring numerous benefits. These systems are simple to run, are easy to expand, and are customizable for the needs of a particular business. With the ability to analyze sales and consumer behavior, the potential for growth is endless. 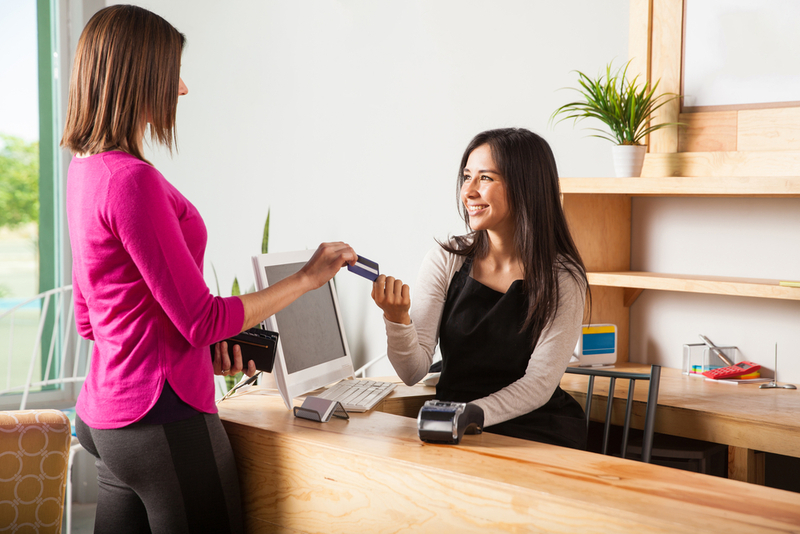 Check out our expert reviews of the leading Point of Sale systems on the market.